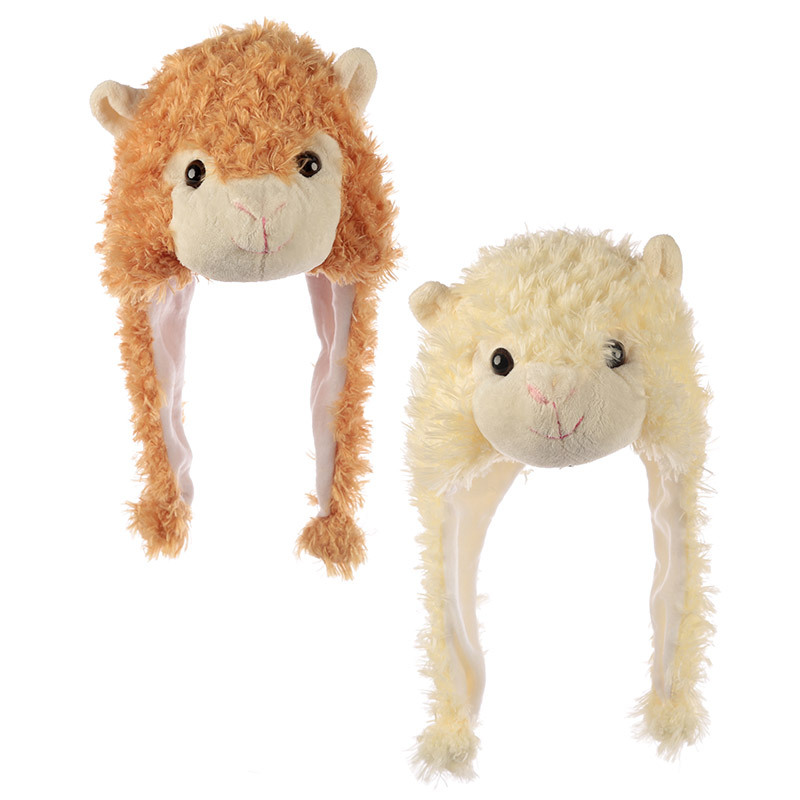 Want a warm hat or earmuffs that is too cool for school? Then look no further than our plush accessories range. Made from soft plush polyester these will not only keep your head nice and toasty they will also make your friends green with envy!.